A thank you to Dr. Brian Wilson, BWC Director of Provider Engagement in the Medical Services for providing an update on BWC mrasures to provide improved service to injured workers and get them back to work. Bob Braun from the BWC, who presented annual awards to safety council members, Miami Valley Hospital for hosting the safety council meetings. Thank you to our speaker, Holly Emsley, OTR/L, Miami Valley Hospital Employee Health. Her presentation walked us through skeletal considerations and what ergonomics involves. She also give suggestions for improving the workplace to reduce the risk of injury. Thank you to our host Miami Valley Hospital South. 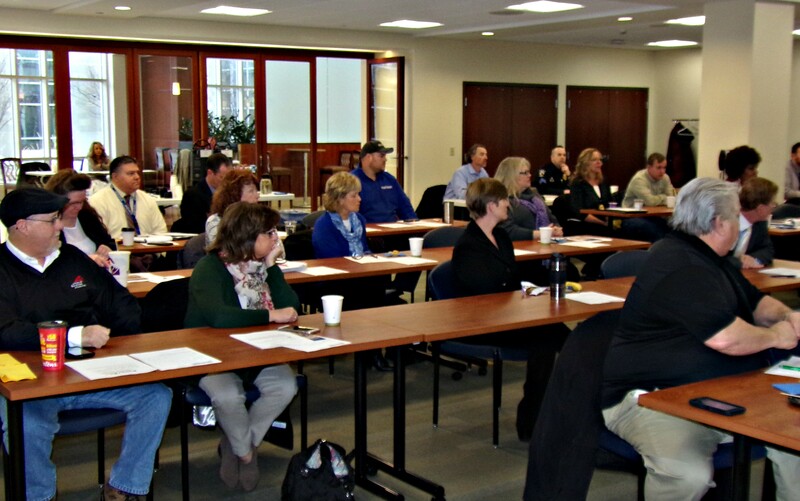 The March South Metro Regional Safety Council featured Dr. Vijai Tivakaran as the speaker. Dr. Tivakaran, provided information on the development of heart disease, its progression and treatment methods. He also provided ways that one can change life styles that can improve your chances of not having a heart attack. Thank you to Miami Valley Hospital South for hosting the meeting. 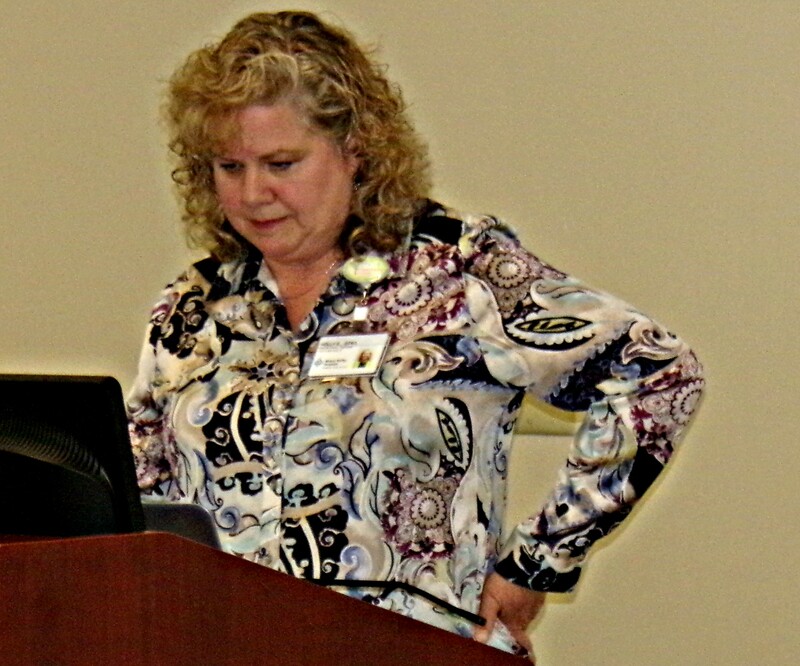 The April meeting will feature Holly Emsley, Miami Valley Hospital and her topic will be Occupational Therapy. This morning’s speaker for the South Metro Regional Safety Council was Kara Hitchens, Senior Specialist, Public and Government Affairs, AAA Miami Valley & Northwest Ohio. Her topic was Defensive Driving. 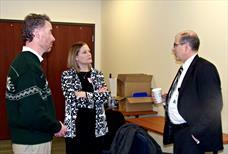 Thank you to Miami Valley Hospital South for hosting the meeting. 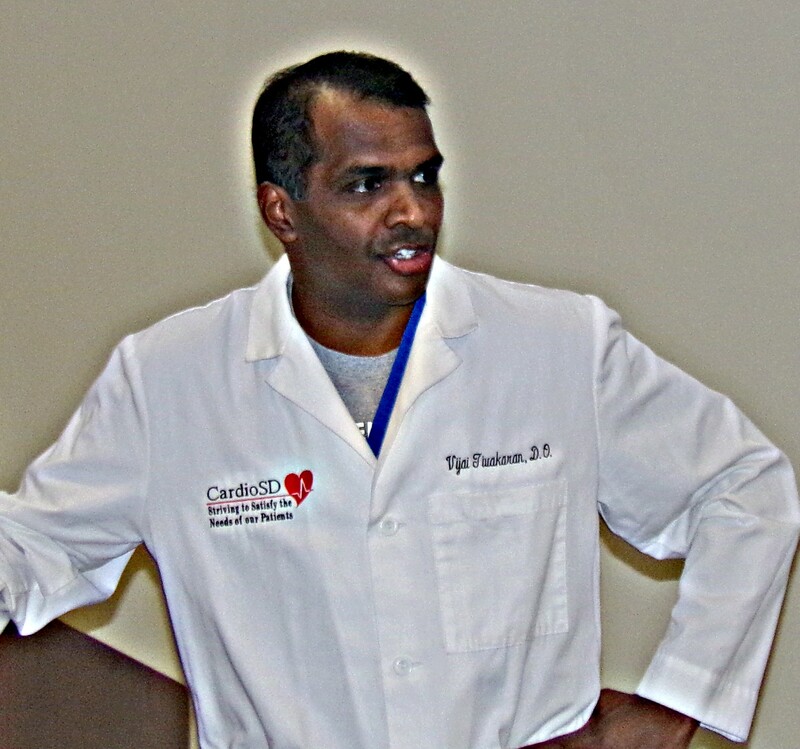 Our next meeting will be on March 8, 2018, when our speaker will be Dr. Vijai Tivakaran, Invasive Cardiologist, Cardiology Specialist of Dayton. His topic will be “Update on Healthy Heart” The meetings begin at 8:00 AM with a lite breakfast and the program begins at 8:30. You may make reservations and payment on line and you do not have to be a member of the Safety Council to attend. 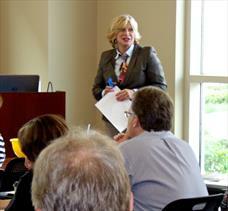 Our November Safety Council Meeting featured Michelle Bach, Attorney with Coolidge Wall Co. LPA. 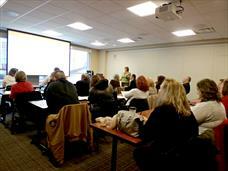 Her Topic - "How to Survive in the Worker's Compensation Administrative Arena". Ms. Bach may be contacted at bach@coollaw.com We were also please to have Michelle Francisco, Safety Council Program Manager join us for this months meeting. The October Safety Council Meeting speakers were Jonathan Fulkerson Deputy Chief Council Office of Ohio Attorney General Mike DeWine, and Carol Mosholder, Agencies, Tobacco Enforcement Unit Office of Ohio Attorney General Mike DeWine. They provide updates and information on Ohio Concealed Carry and Smoke Free Workplace. The May Safety Council meeting Erin Rosiello, SW Regional Business Development Manager, Ohio BWC, Award Presentations and was attended by many member company and organization CEO’s. Ms. Rosiello gave an informative presentation on the BWC’s Destination Excellence. There was a special award presented to James Rohrer, Miami Valley Hospital Police Investigator, how was named Safety Council Speaker of the Year. Other award winners were: WCR Inc., Anesthesiology Services Network Ltd, Freund, Freeze & Arnold, Therapeutic Riding Institute Inc., Weber Jewelers, A-1 Sprinkler, Alcor Supply Co, Authorized Grain Services LLC, Buckeye Ambulance, Centerville-Washington Park District, City of Trotwood, Dayton Christian School System, Nurses Care Inc. and South Metro Regional Chamber of Commerce. Congratulations to all the winners on achieving improved safety in their workplaces. 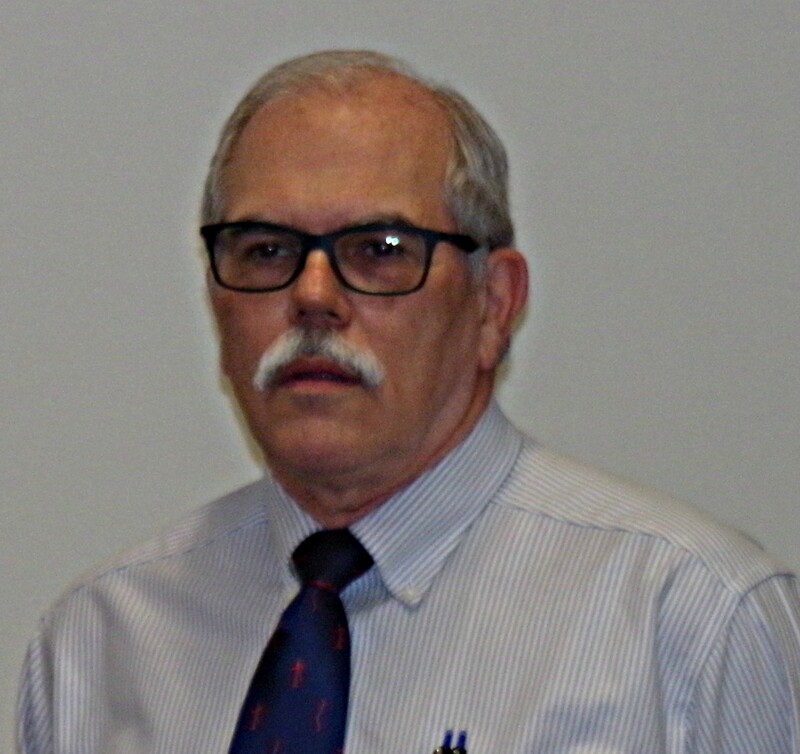 The April Safety Council meeting featured Battalion Chief Andy Harp, EMS Operation and Public Education Miami Valley Fire District. 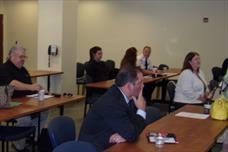 His presentation was on “Fire and EMS Safety in the Workplace” which was very well received by the attendees. We had a special guest Niraj Antani State Representative Ohio House of Representatives. 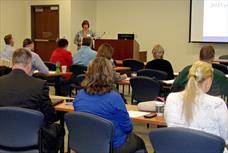 Thank you to Miami Valley Hospital South for hosting our Safety Council meetings. Remember you do not have to be a member of the Safety Council to attend our meetings. 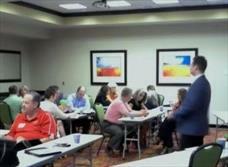 To see a list of upcoming speakers visit our web site at www.southmetroregionalsafetycouncil.org. 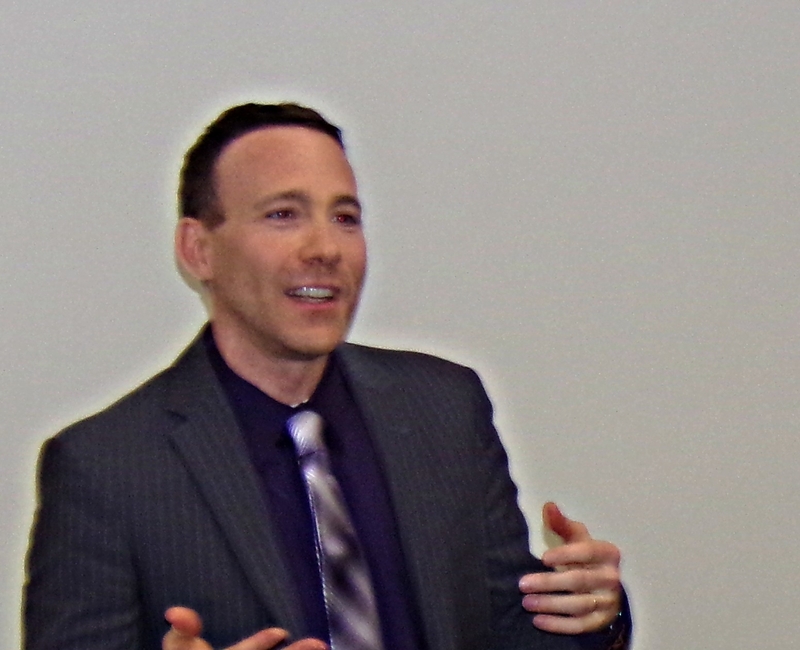 At the March 12, 2015 we were pleased to have Ron Joseph CUSP NRRPT from Dayton Power and Light as our speaker. 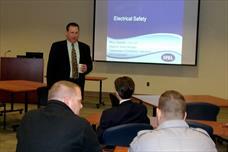 His Topic - "Practical Electrical Safety". His presentation was humorous and packed with useful information. Mr. Joseph may be reached at ronald.joseph@aes.com. 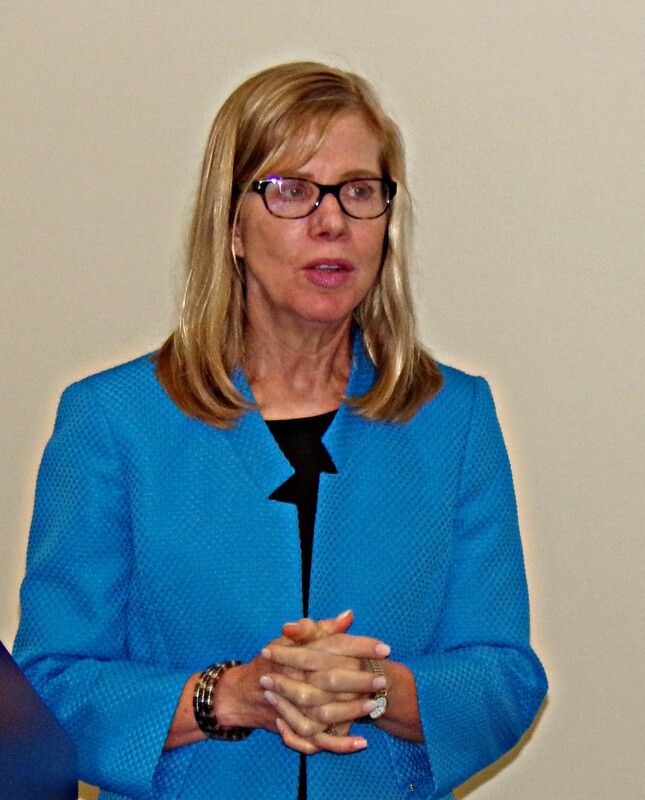 Catherine A. Marco, MD, FACEP, Professor Department of Emergency Medicine Wright State University, was the speaker this morning at the South Metro Regional Safety Council. Her presentation on Anaphylactic Shock, was excellent and covered areas that one would not think about.